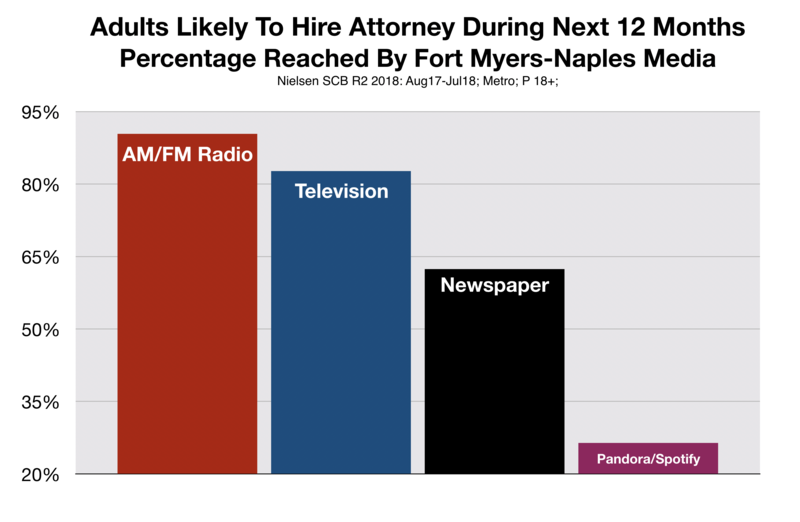 According to Nielsen, advertising on Fort Myers radio reaches 90.4% of SWFL consumers who are likely to hire an attorney. This is significantly greater than the number of potential clients who will read a local newspaper, watch local TV, or logon to a streaming audio site like Pandora and Spotify. 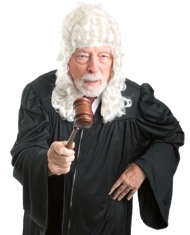 Most importantly, 60% of legal consumers will find their attorney via an internet search. Unfortunately, a Google search will deliver more than 9000 results. Ergo, (legal speak for therefore), the best chance an SWFL attorney has to gain a new client is to compel the prospect to visit the firm's website. 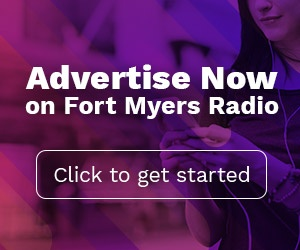 A new study by Analytic Owl, an advertising attribution company, indicates that advertising on Fort Myers radio could be a potent way to bring potential clients to an attorney's website. 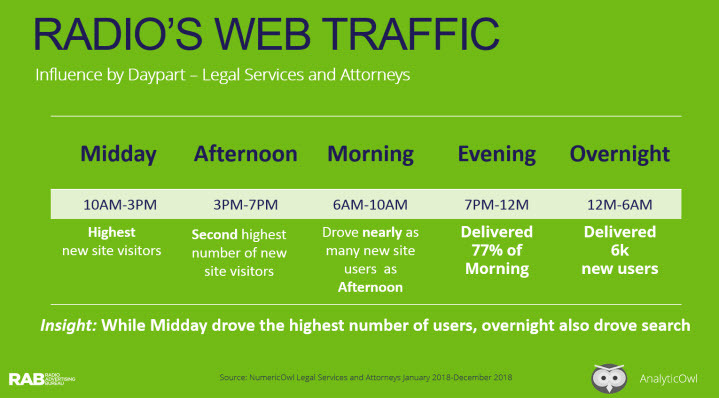 The Analytic Owl study also reveals that for attorneys whose objective is to drive prospective clients to their website, it is critical to advertise on Fort Myers radio stations during all times of day. If you were one of the 802,000 people who tuned-in to a Fort Myers-Naples radio station last week, odds are you heard a commercial for King Law. There's even a good chance you can sing their phone number, 888-SEAN-KING. These commercials help local attorney Sean King compete effectively in a profoundly competitive market. "Radio advertising works for me," says Mr. King. "My commercial has been on every day for the past seven years. Advertising on Fort Myers radio helps me reach clients from Marco Island to Venice. No other media has that kind of coverage." Mr. King primarily represents clients who have claims involving personal injury, car accidents, medical malpractice, or wrongful death. "It is not unusual," he says, "to get calls from clients from an accident scene because they just heard our commercial on the radio. Sometimes it's right then, or sometimes it's a couple of hours later or the next day. But they call because they know me and my phone number from my advertising."